A wedding is a thrilling, exciting, exhausting affair. 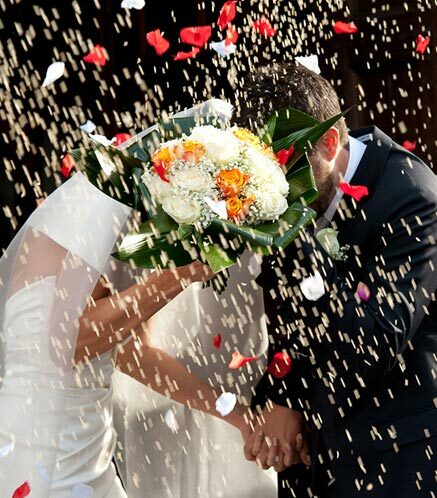 The purpose of this website is to make planning your perfect wedding just a little bit easier. 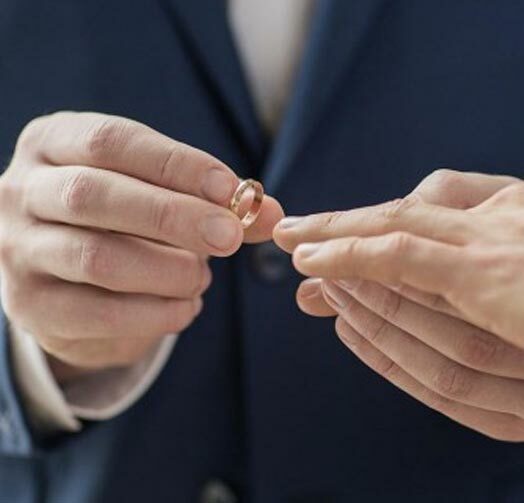 We can’t help you decide how many guests to invite or how to deal with your future mother-in-law, but we can help you plan the perfect ceremony with wedding ceremony scripts, examples of wedding vows and ring exchange scripts. 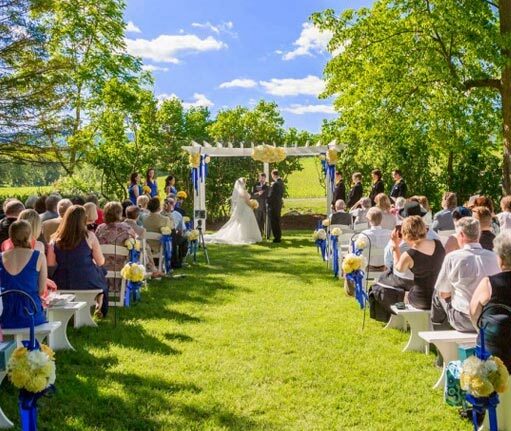 There are 10 sample ceremonies in the Sample Wedding Scripts section, including a traditional wedding ceremony, a civil ceremony, a quickie/elopement ceremony, sample pronouncements, and a unity candle ceremony. 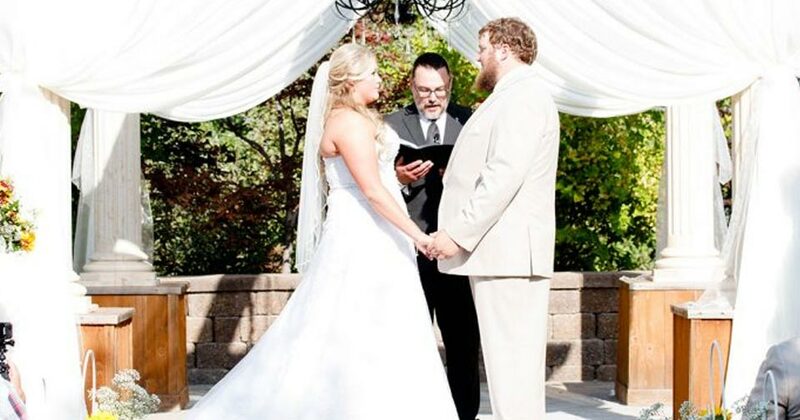 You can browse these example ceremonies, pick the parts that you love, and combine them into your perfect wedding ceremony. 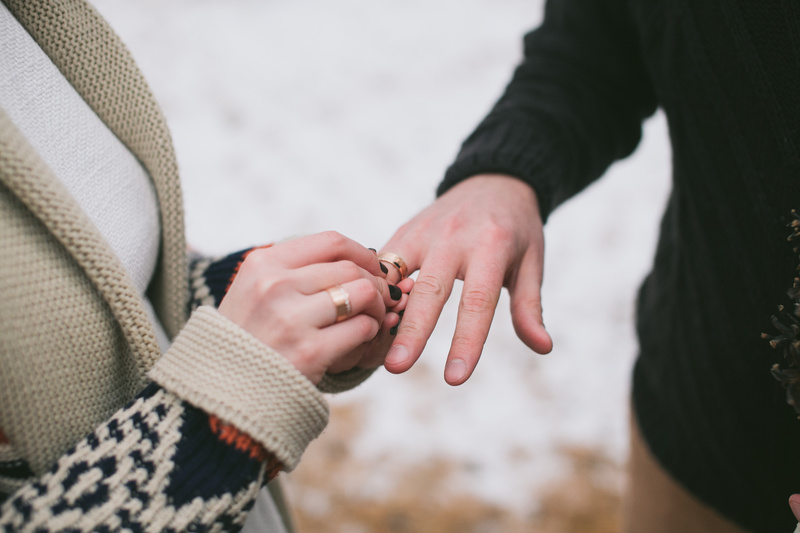 If you aren’t sure of the steps involved in how to get married in Idaho, take a look at this step by step list of the legal requirements for the State of Idaho. 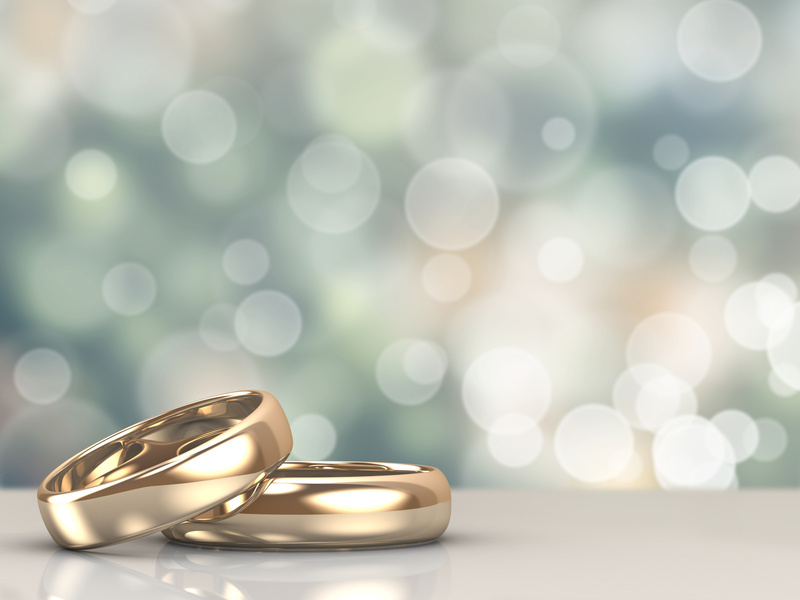 One of the requirements for the State of Idaho to recognize your marriage is that your ceremony be officiated by “an authorized clergy member, judge, or other designated official.” If you are looking for someone to officiate your Idaho wedding, click here. 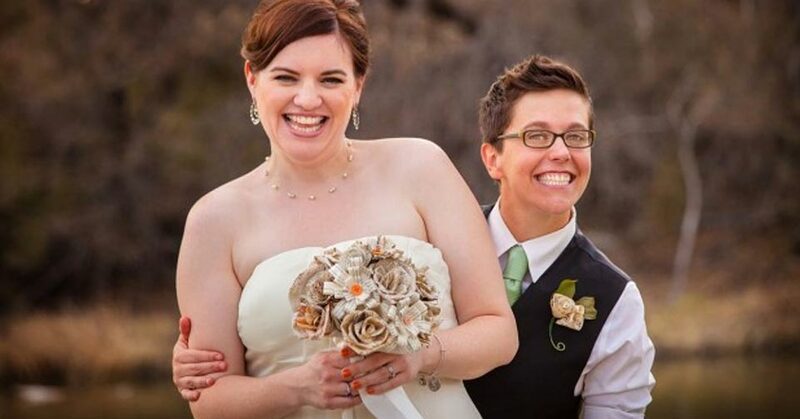 We hope of include information of venues, photographers, florists, and other wedding-related vendors soon. Please contact us if you have any questions or recommendations for information that should be included. Please use the form below to contact us or call 208.417.0055. If you are looking for someone to officiate your wedding, please see this page and fill out the form at the bottom.